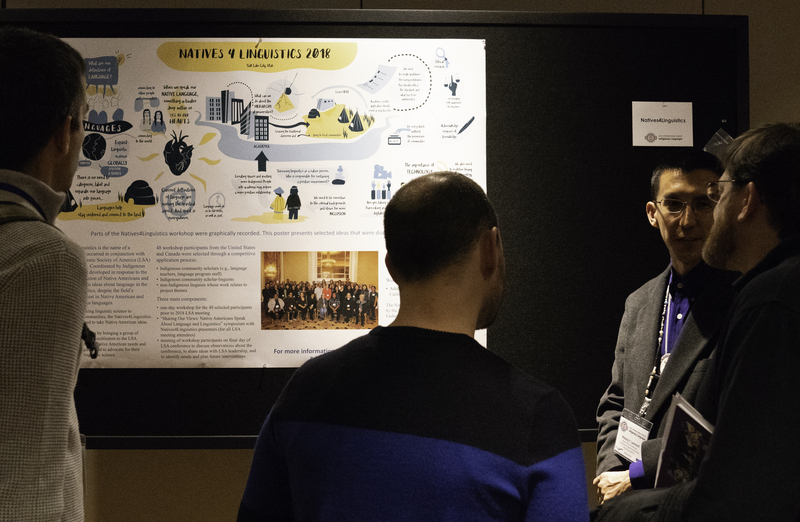 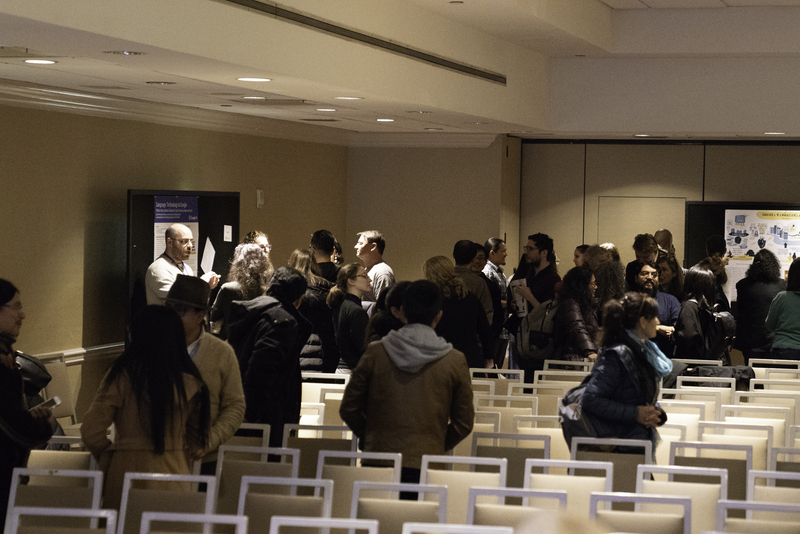 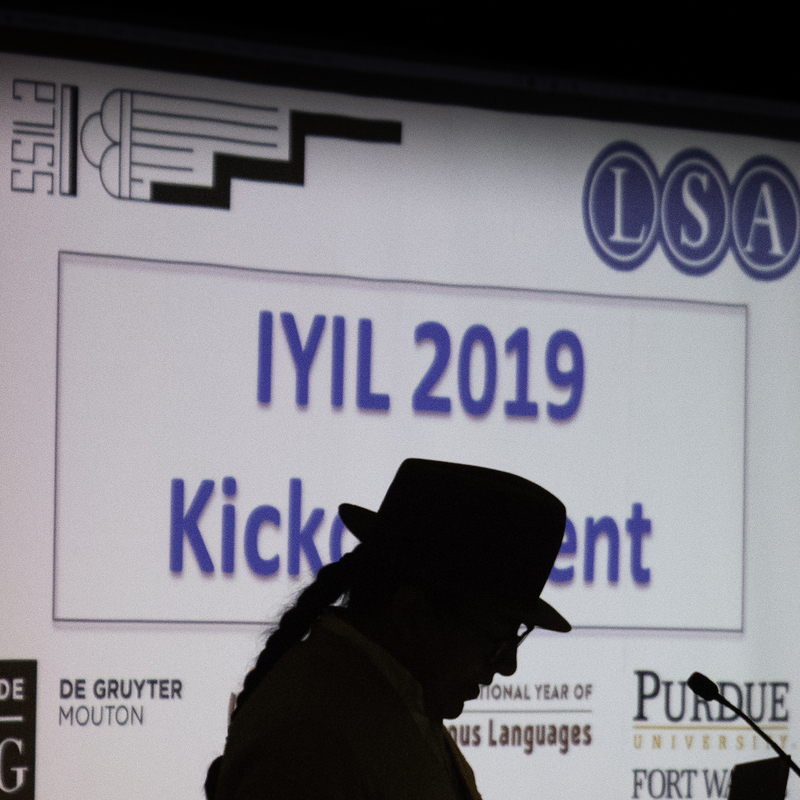 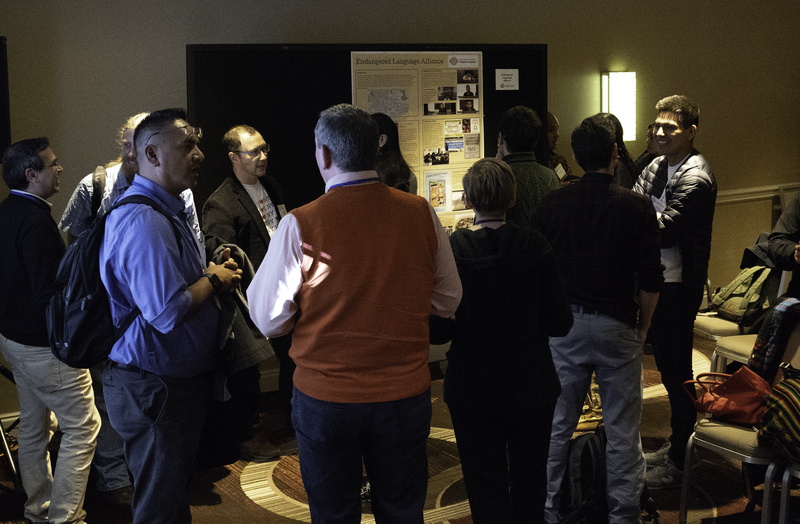 During their 2019 annual meetings, the Linguistic Society of America and the Society for the Study of the Indigenous Languages of the Americas (SSILA) celebrated the start of the UN's International Year of Indigenous Languages (IYIL2019) with a kick-off event on Thursday, January 3rd. 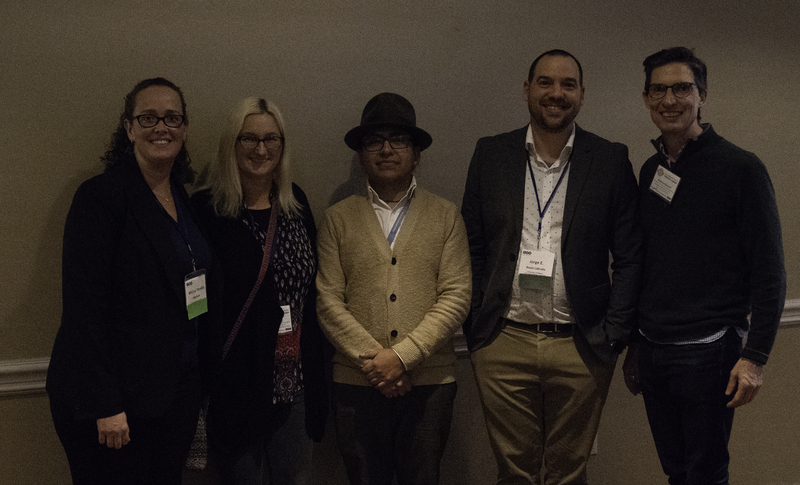 The event's organizers were Keren Rice (SSILA President), Shannon Bischoff (SSILA Program Chair), Jorge Emilio Rosés Labrada (CELP 2019 chair), and Michal Temkin Martinez (CELP 2018 chair). 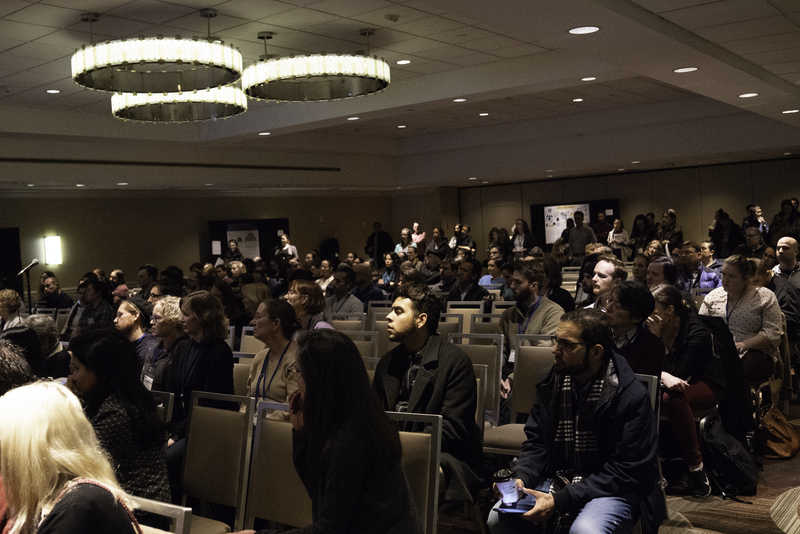 Click here to download slides from the overview presentation. 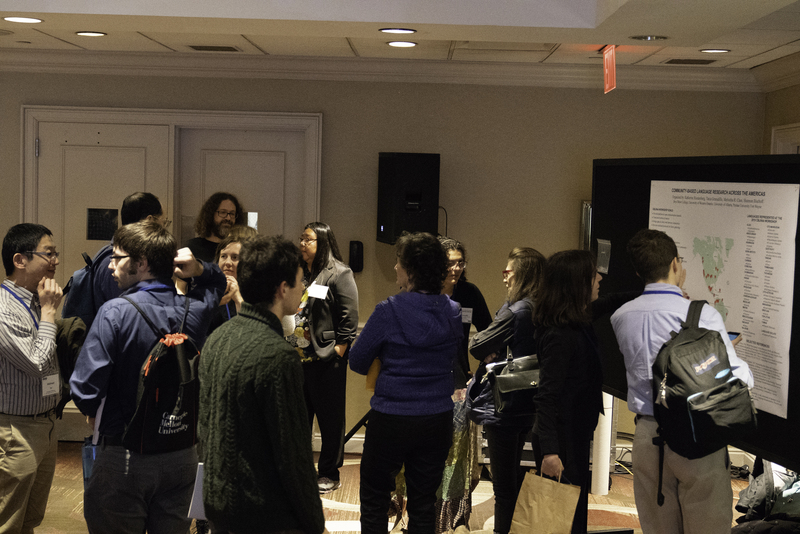 Click here to see a video clip of Diego Tituaña's remarks on the UN's Proclamation for IYIL2019.